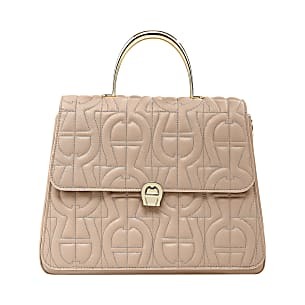 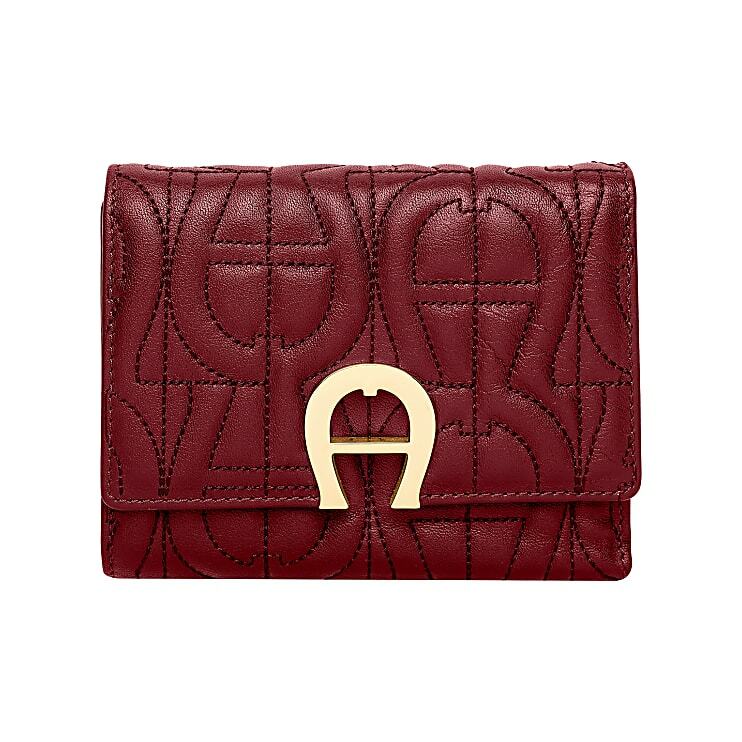 The Genoveva purse with the AIGNER logo pattern is a new addition to the range and goes perfectly with the Genoveva handbag with logo quilting. 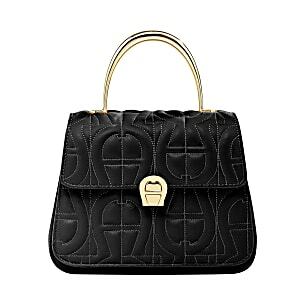 The popular logo pattern makes the Genoveva purse something very special. 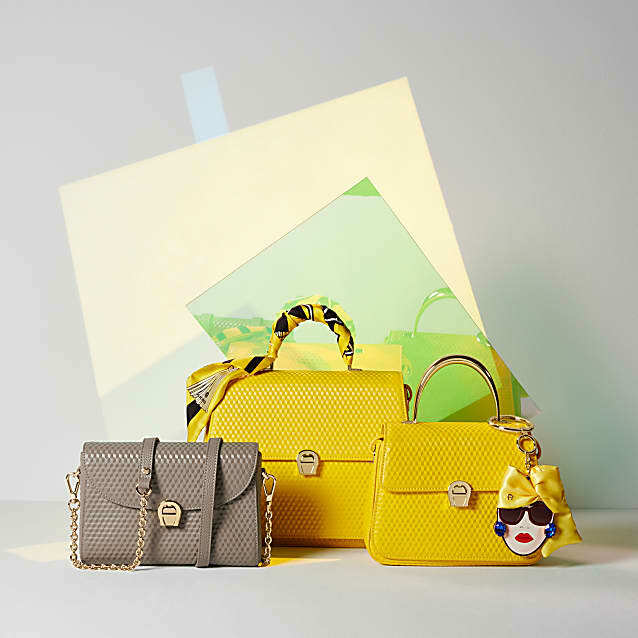 Store your most important things with the help of the six credit card slots, the three multipurpose pockets, two banknote compartments and a coin pocket. 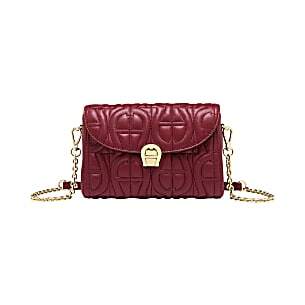 Close the Genoveva purse conveniently with a press stud.